Apple has been partners with (RED)—an organization working alongside The Global Fund to eradicate HIV/AIDS in Africa—for over ten years, and they're bringing awareness to the disease in a major way. 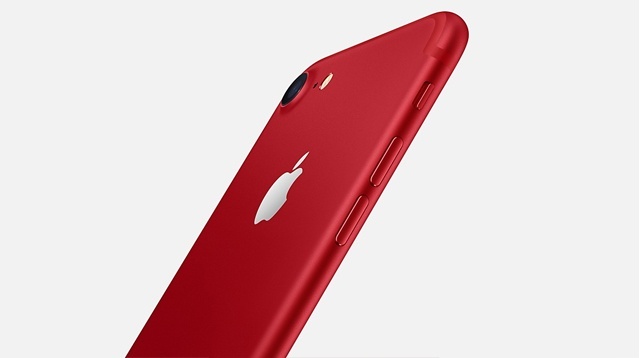 On March 24, Apple will be releasing a red iPhone 7. Though the company has made red versions of their products in the past, this is the first time the actual handset is red. 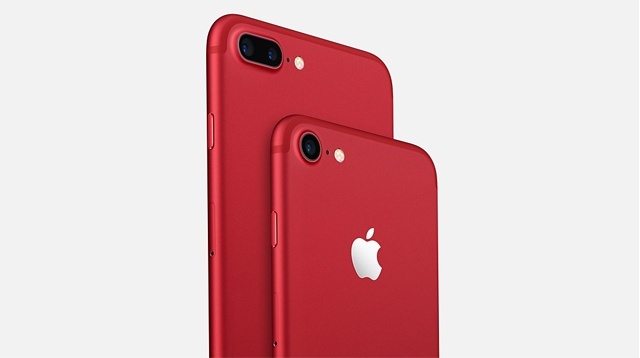 Apple CEO Tim Cook announced, "The introduction of this special edition iPhone in a gorgeous red finish is our biggest (PRODUCT)RED offering to date in celebration of our partnership with (RED), and we can't wait to get it into customers' hands." (RED)'s CEO, Deborah Dugan, also made a statement: "Apple is the world's largest corporate donor to The Global Fund, contributing to more than $130 million as part of its partnership with (RED). 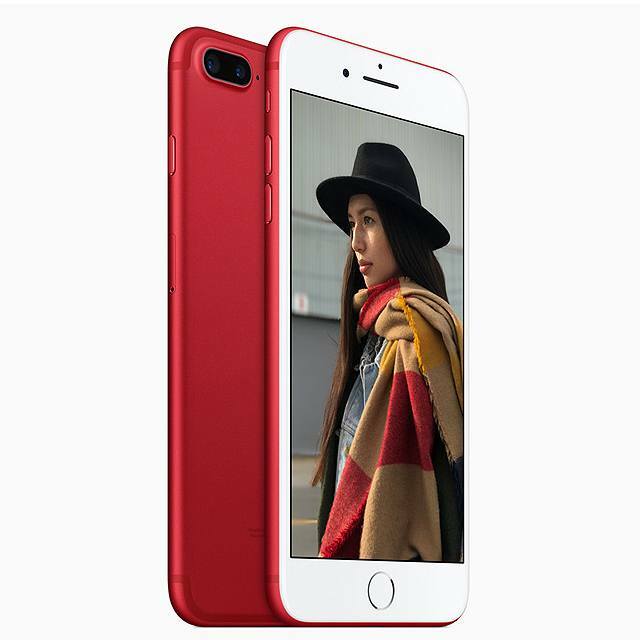 Combining the global reach of the world's most loved smartphone with our efforts to provide access to life-saving ARV medication in sub-Saharan Africa, customers now have a remarkable opportunity to make a difference and contribute to the Global Fund through the purchase of this new beautiful (PRODUCT)RED iPhone."